A film that I can watch again and again - and a score I can listen to even more often. The first track on the sessions is already one sorely missed on the album since it opens the film well and ought to open the album too. 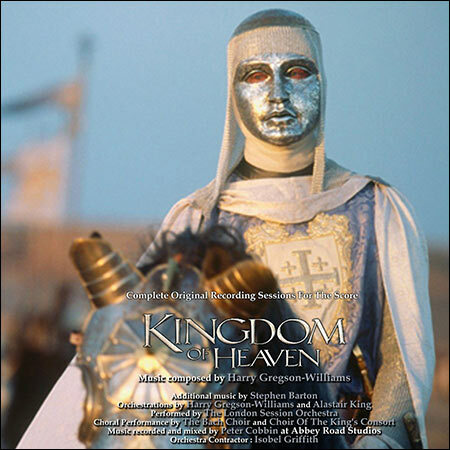 Of course not all of this music actually appears in the film (and instead we get treated to music from Hannibal, the 13th Warrior, Blade II, medieval bands and even a Bach chorale). I wonder what issue Scott had with it that he felt the need to substitute something else. Super, merci ! Uns compil géniale. Cool, but the download is so slow, even with Internet Download Manager. i love this score , really curious to listen to these complete recordings !